Irish Garden House: Few Pictures, Few Words . . .
Few Pictures, Few Words . . .
Hibiscus From Marge's garden . . .
Great Grand Elijah . . . ONE . . .
Great Grand Oakland . 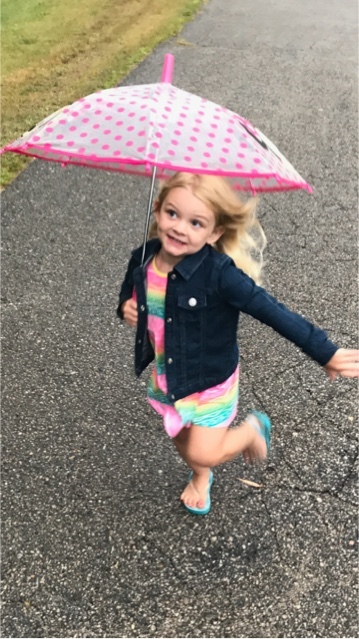 . . makes a rainy day sunny . . .
Sweet Corn Season around here . . .
Keep Life Sweet . 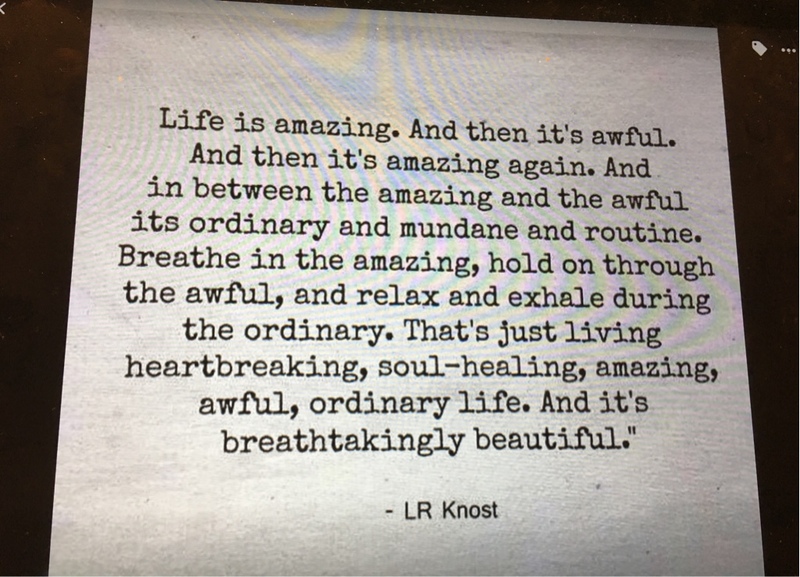 . .
Wishing you a "breathtakingly beautiful" day . . .
Hello, Lynne! I love the hibiscus and hydrangea? Your great-grand are both adorable. I love the corn on the cob, yum! The cookies looks delicious too. Thanks for sharing the beauty! Hello, Lynne. 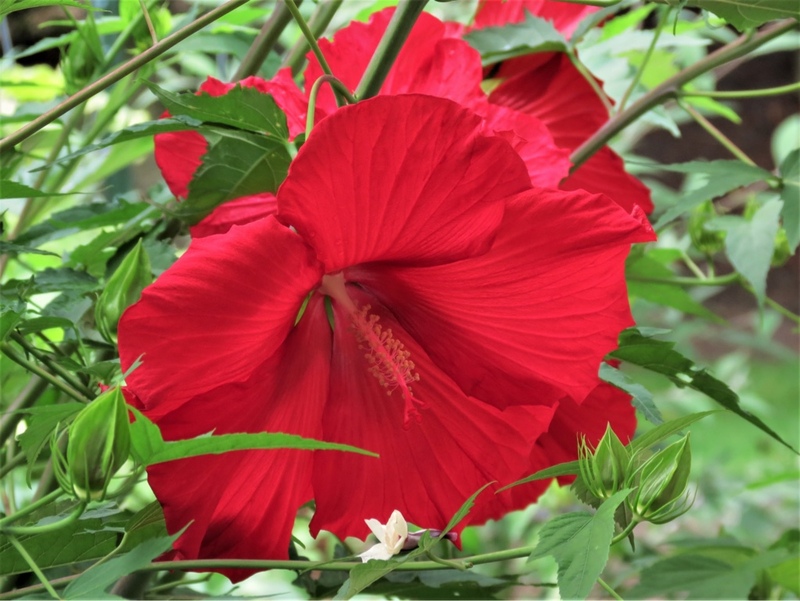 I came to see if you had posted in your blog today and imagine my surprise when I saw my hibiscus! Thank you for showing it. My 2-bushes are awesome this year. Your yard & flowers are always so lovely too and your great grands are sweet. 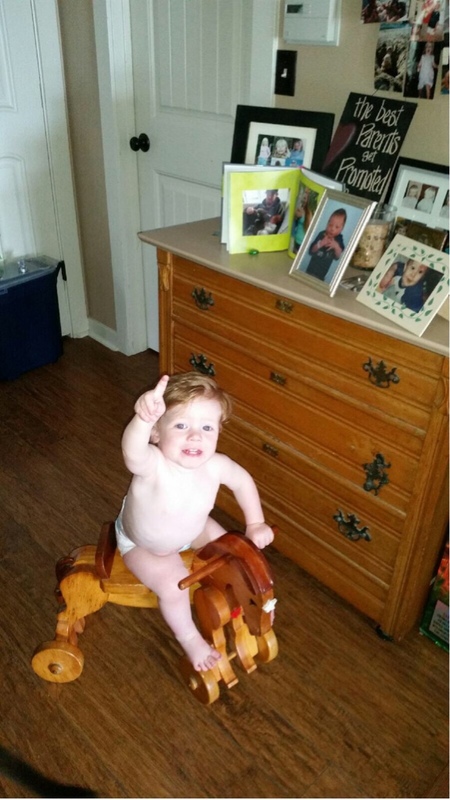 Thanks for sharing your yard and family with us, Lynne. Beautiful pics and that quote is so true. I SO needed this post! thanks so much...those littles are absolutely adorbs!! WOW! That beautiful flower just popped off the screen.love your grands. 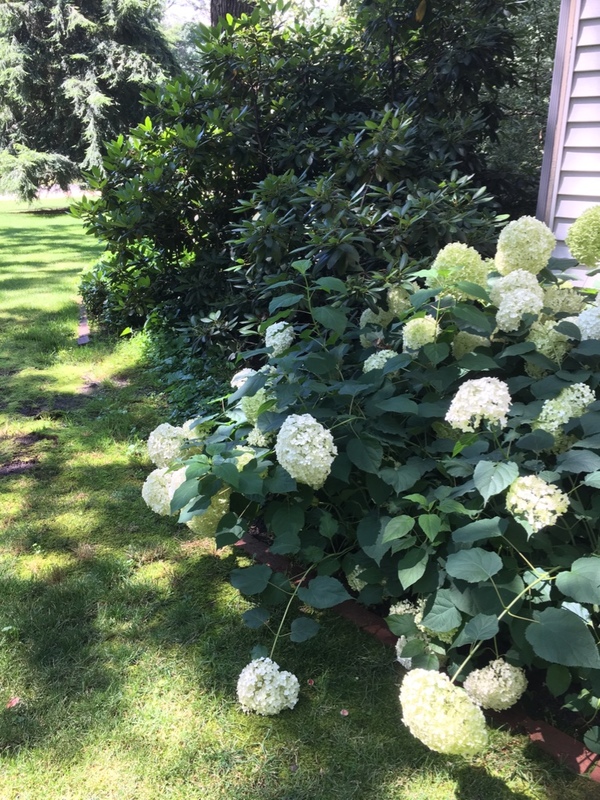 Is that a snowball hydrangea bush? Whatever it is, I want it. LOL My hydrangea bushes never ever evah bloom. I wait every year for just one bloom, but nope. I am enjoying seeing yours as well as the dark green leaves on it. Great summertime look in the yard! Beautiful, beautiful post, my friend. Your great littles in all their innocence are so precious. The Knost quote is fantastic. I'm keeping that! Hugs. 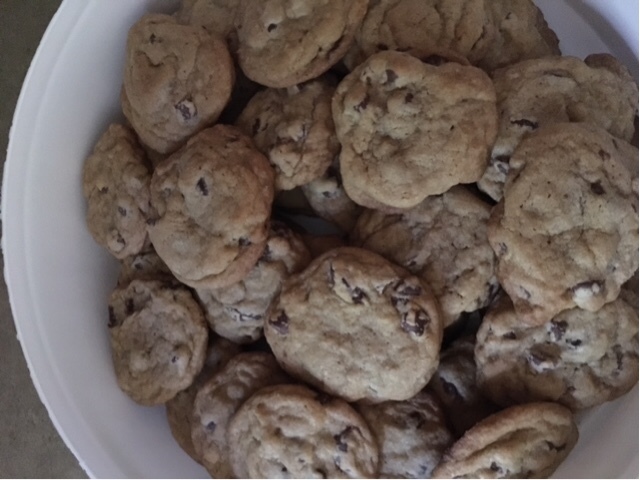 Ok, I thought those darling great grandchildren were sweet then you went and posted chocolate chip cookies! Haha that corn looks yummy too!! Nice post Lynne..Your grandchildren are adorable..Your flowers are beautiful..Corn and chocolate chip cookies !! Who could ask for anything more?? Reminds me of a song.. Wonderful quote..I hope you are having a super day..
Lynne, I have been away from blogging for a bit, enjoying summer and a little getaway. I have to say, it's always lovely to return to your site. Your smiling great grands, your big red flowers and your very true and poignant words. Ah...all so good! Hoping you are well, my friend! I look at this post and think "all the things Lynne loves." It's filled with such warmth. Perfect. 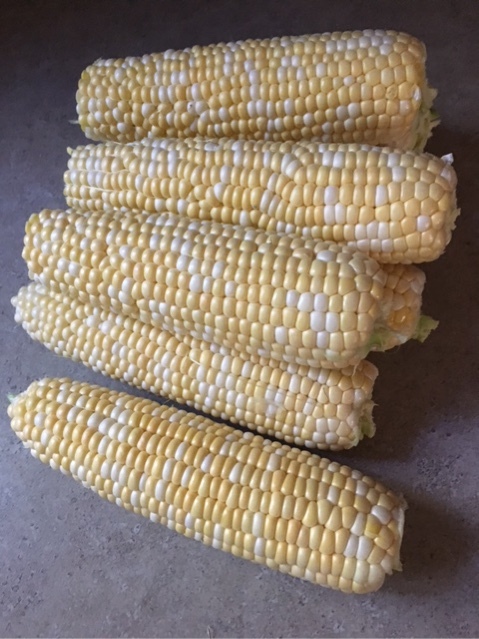 We had great sweet corn from the Farmers Market last week. Finally. The first batch was only ok.